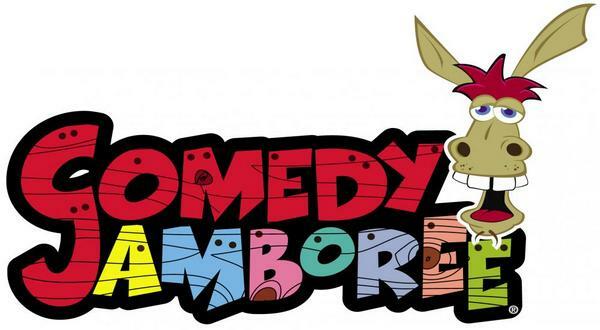 Comedy Jamboree at Grand Country Music Hall. Tickets are $41 for 2 adults. Expire: 12/30/2019. Purchase tickets at KTLO, Classic Hits and The Boot on 620 Highway 5 North in Mountain Home, Arkansas. Call 870-425-3101 for more information. http://GrandCountry.com Theater Phone: 417-335-2484.